I am new member of Umenotoan team. 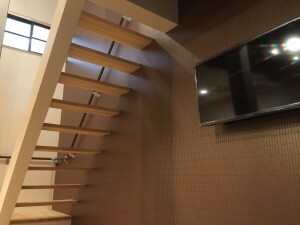 Everyone including me hope that all travelers who interested in Umenotoan can enjoy our traditional house in Kyoto and enjoy a trip to Kyoto, Japan. We try to provide experiences that want to visit Kyoto again to everyone who visited us, so we would like to help you with your suggestions to enjoy Kyoto more and more. 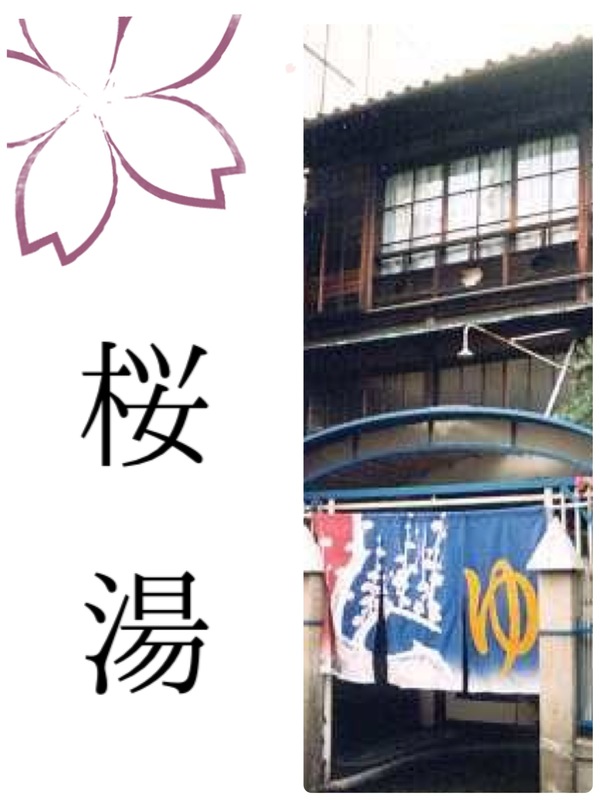 We want to spread our traditional house of Umenotoan and hope that this will be an opportunity to know “Japan” such as “Omotenashi” culture, Japanese foods, and famous places. 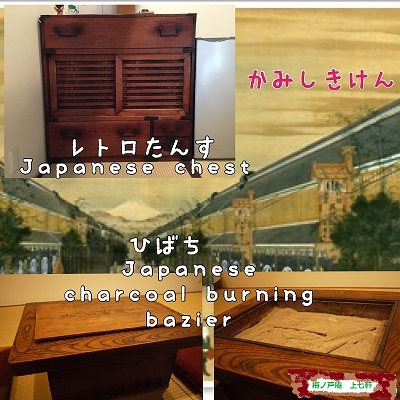 This will definitely great experience for the travelers to stay a real authentic Japanese house to know the real Japanese life style. Today, I am talking about “coming-of-age celebration” in Japan. Japan has a “coming-of-age Day” annually on the second Monday of January. This celebrate young people who turned 20 years old in that year. This means that they could grow up to adult, so they need to have a responsibility to their behavior. It is also minimum age for voting, drinking, and smoking in Japan. For the ceremony, all women wear Kimono, traditional garment. Kimono are often wear on special occasions. Traditionally, unmarried woman wore a style of furisode with almost floor-length sleeves. If you interested in wear Kimono or Yukata, you can borrow it at shop and walk around Kyoto with Kimono or Yukata. I hope you can know little bit about Umenotoan and Japan. Thank you for reading. 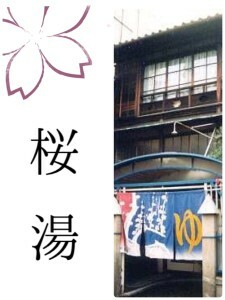 Orginally “Kamishichiken”is famous for red-light district. So we deceide to name this house for “Kamishichiken of Umenoto-an”. There are many temples and shinto shrines everywhere. This is the best place to pray for passing the entrance examination. 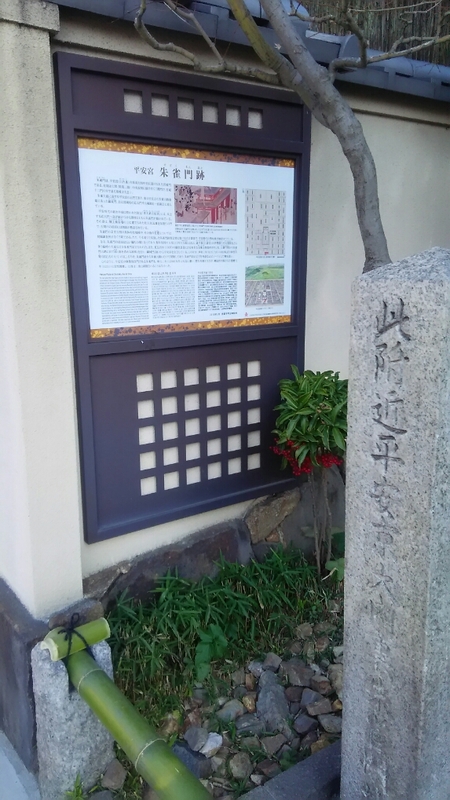 It is known as one of the best tourist sites in Kyoto city. A festival of Cherry bloosom helds on April 10th every year. “Wara-tenjin”is famous for easy and safe delivery of child. Please enjoy walking and having a great time in Kyoto. you could feel the good old days!